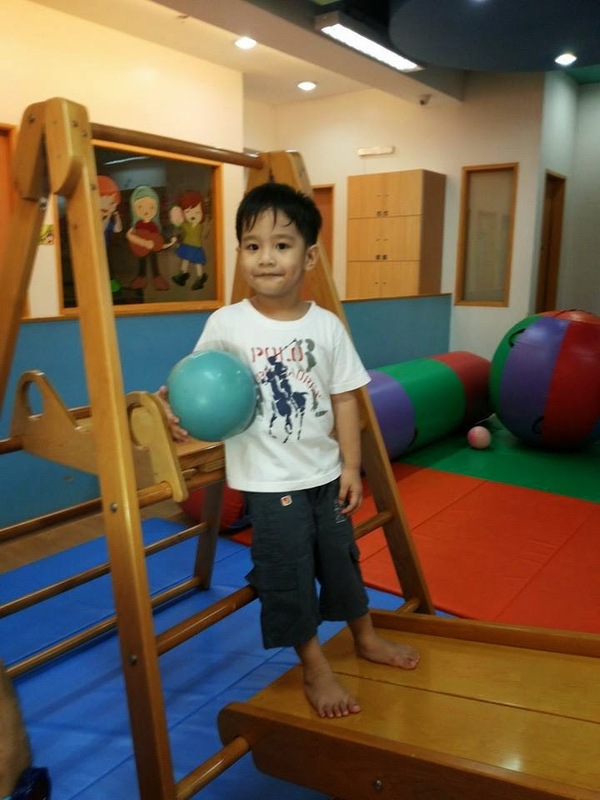 Developing My Kids' Multiple Intelligence and a Progress Pre-School GOLD Giveaway! As a mom of two active boys, I am a firm believer or developing multiple intelligence among them. I think it was also what my mom believed in when she was raising me as a child. I think so because, I grew up exposed in different arts, sports, musicality and educational activities. My parents supported me in every school activity I involved myself in. Part of their support was proper nutrition and of course a lot of love, through hugs, kisses and their presence during my growing up years. 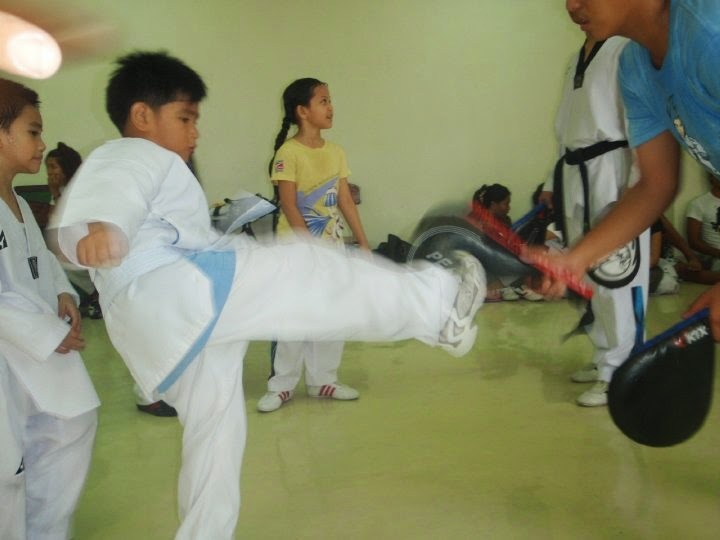 Learning Taekwondo at six years old. 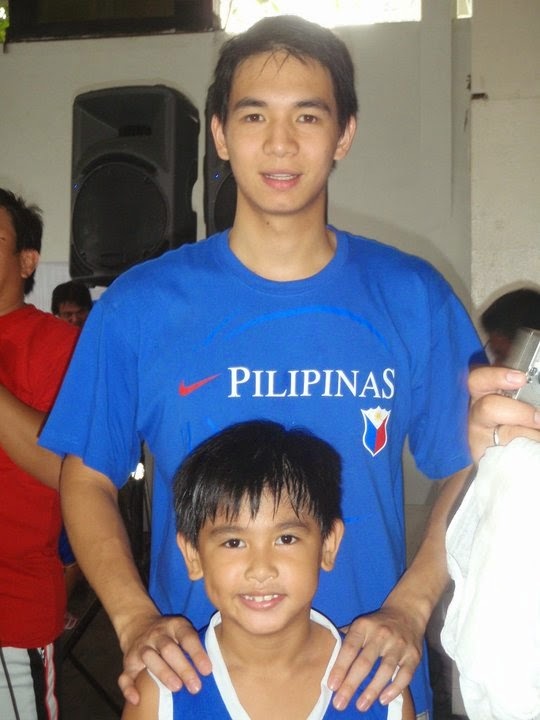 He developed his love for basketball as early as 2, now he's a part of his school's varsity. 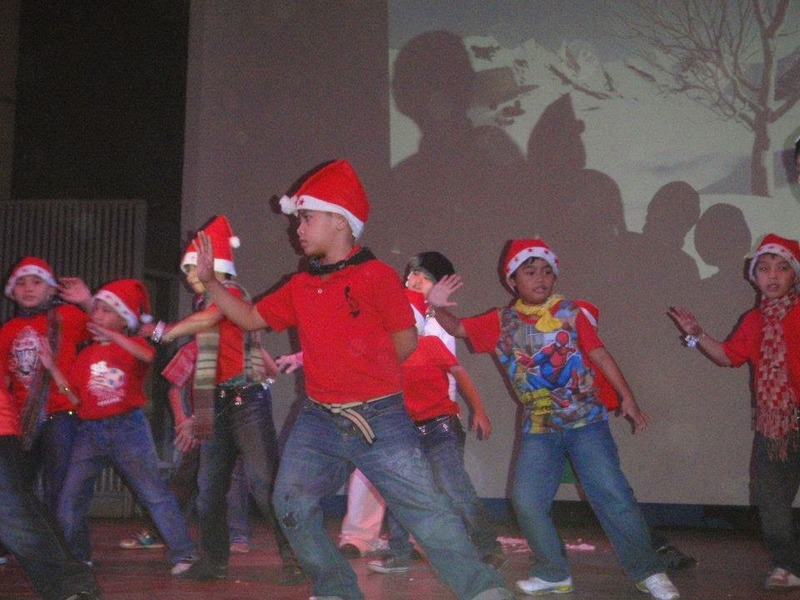 Dandre also dances well and is always in front and in the center during school performances. 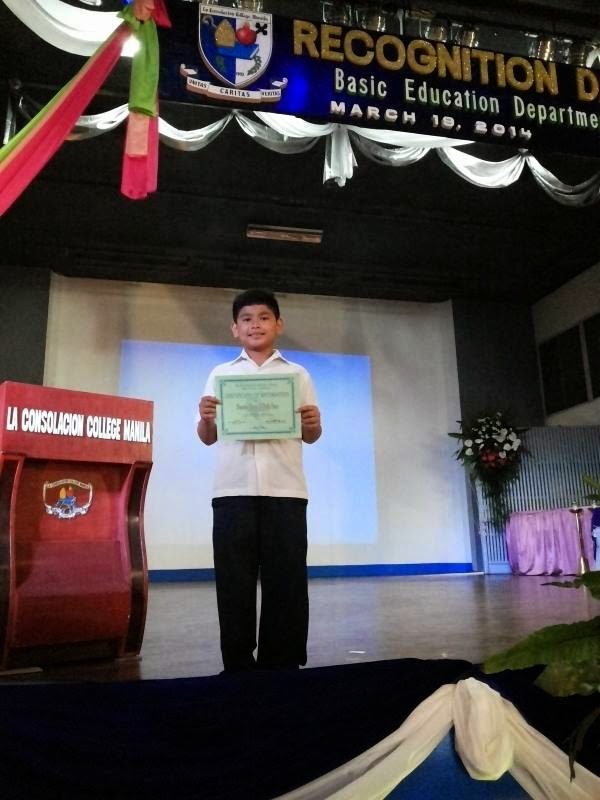 Kuya has an above average IQ, according to their latest guidance test. 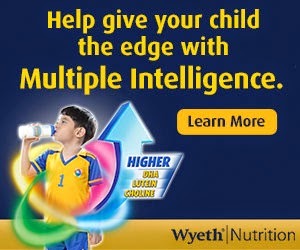 Of course, proper nutrition is important to give your child the edge with Multiple Intelligence. Apart from giving my children nutritious and healthy meals everyday, they get it from their milk. 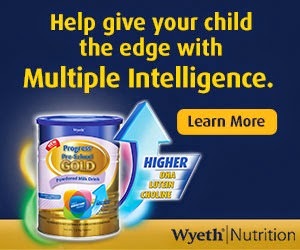 I'm glad that Progress Pre-School Gold from Wyeth, supports moms like me in developing multiple intellegence. But of course, breastfeeding is still best for children. How about you Mommy or Daddy? How do you develop your child/ren's multiple intelligence? You may share it on the comment form below, together with full name and your email address. You may submit your answers until December 24, 2014. The best answer will be chosen to win a special gift pack from Wyeth Progress Pre-School GOLD and special toys for your kids which will further promote and practice Multiple Intelligence.